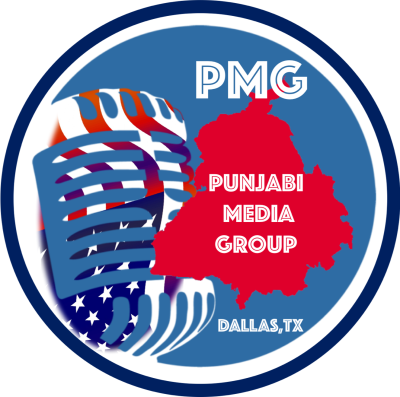 Punjabi Cultural Association of North Texas. In 27th years of community service. 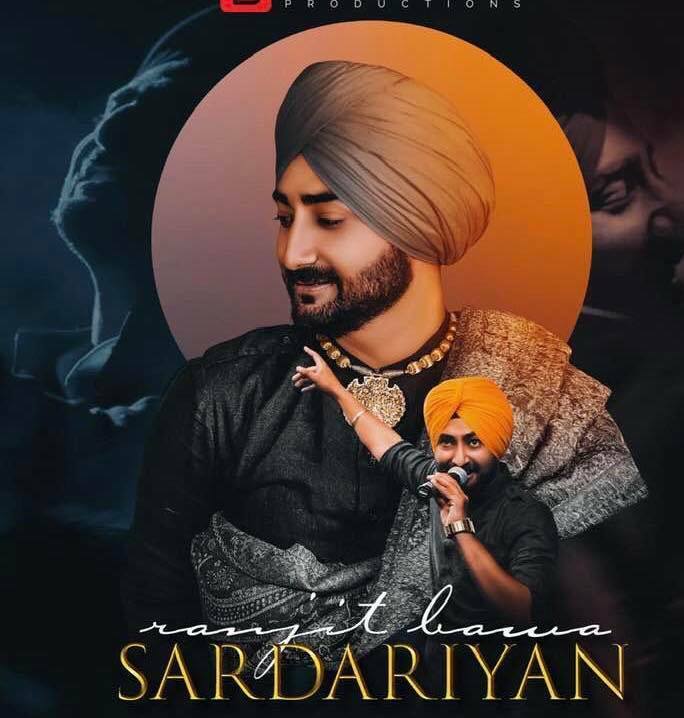 Want to participate in VAISAKHI MELA 2019? Looking for real estate, loans or business brokerage services? 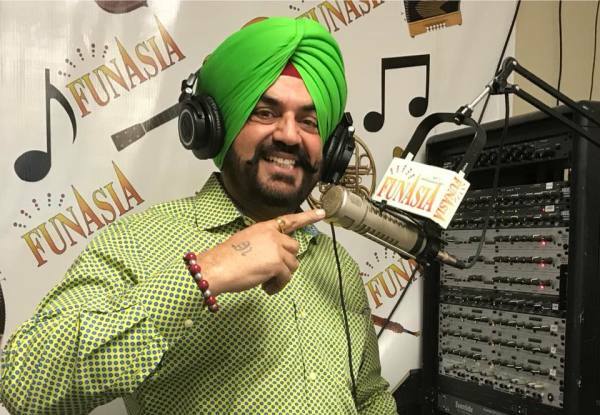 Call your community "Punjabi Broker"(Malkison Inc. Brand). 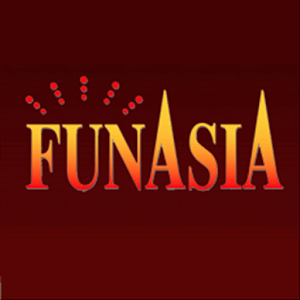 Serving punjabi community from last 15 years through radio, newspaper & different media platforms. 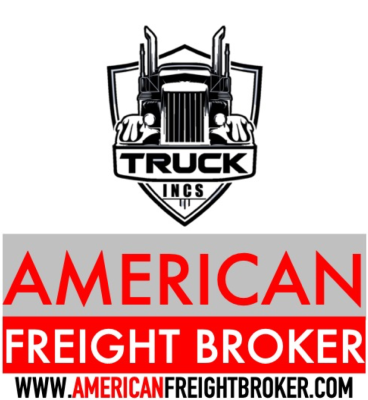 American Freight Broker (DBA) TRUCKINCS Corp. is freight brokerage service. Inviting owner operator & small trucking companies to join the team. 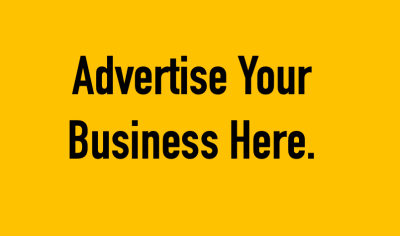 What you want to advertise?